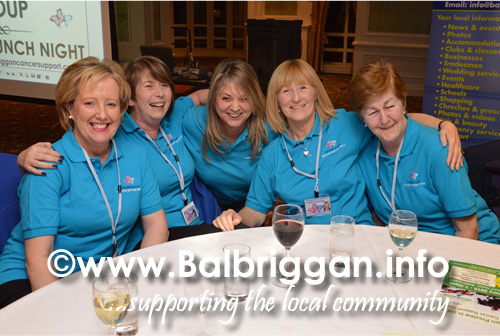 Balbriggan Cancer Support Group are proud to announce their Spring Fund Raising Events for 2015. 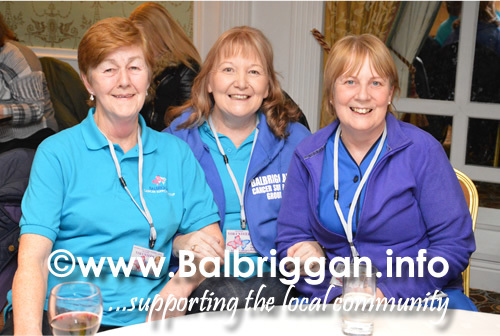 These are very exciting times for the town of Balbriggan and surrounding areas with 3 Major sporting events taking place in February, March and April 2015.The initial event, a first for Balbriggan is a Cheltenham Preview on Thursday 19th February in Bracken Court Hotel at 7.30pm. For all racing enthusiasts from near and far it offers the chance to mark your card for the biggest racing festival “Cheltenham”. We assembled a first class panel from horse racing circles consisting of Gary O’Brien from At the Races who will compere the event on the night, Training Duo, Tony Martin and Shark Hanlon, Jockey Andrew Lynch, and Kevin Ryan agent and At The Races Pundit. The event is being sponsored by Paddy Power Bookmakers who will provide a panel member for the night and the videos for the panel to review. Paddy Power will also provide a £5 matched bet for for all on the night and a £100 Charity bet for each panel member. For all racing enthusiasts this a night not to be missed. 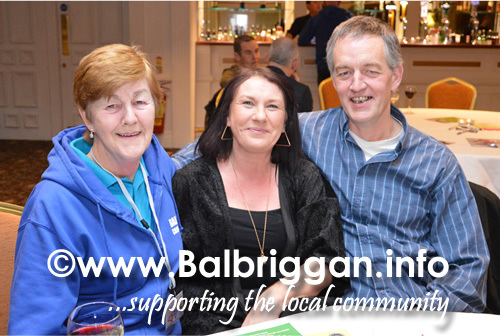 There will be a raffle on the night with many prizes incl Race race day tickets for numerous Race Meetings . 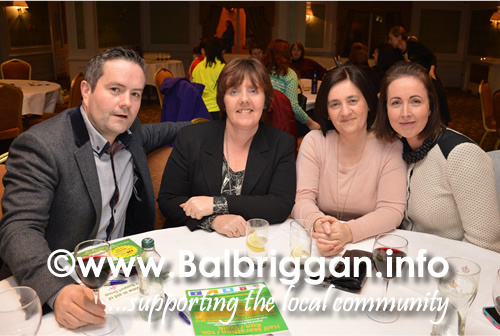 The second event is our annual St Patrick’s Day Run which caters for Walkers, Joggers and Elite Athletes. 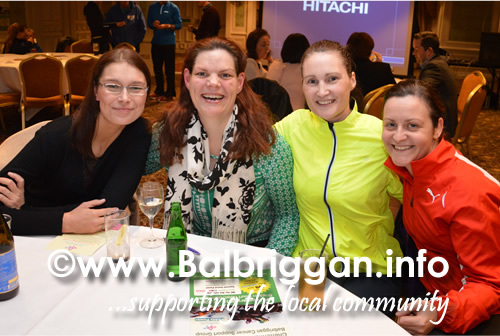 The run attracts large numbers each year and what better way to start St Patrick’s Day. 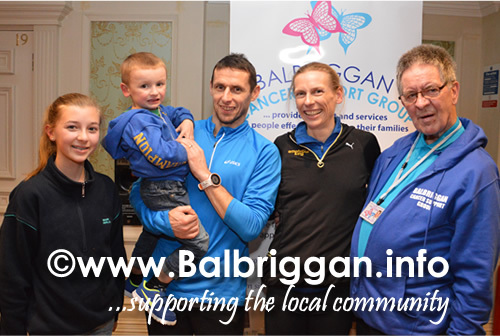 This year Maria McCambridge Irish Marathon Champion and Olympian will participate as she strives for Rio 2016. 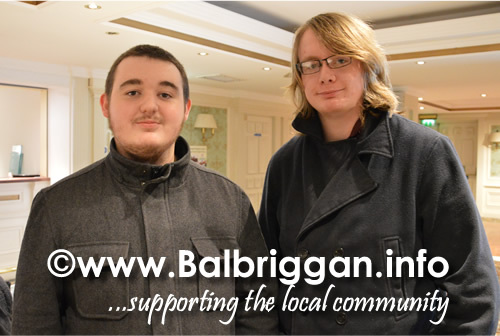 The course is undulating and covers Balbriggan and the surrounding north Fingal Countryside. The Walk starts at 8.45am sharp followed by the 1/2 Marathon at 9.00am and finally the 10k at 9.15am. Prizes for 1st 2nd and 3rd in each race for both male and female. 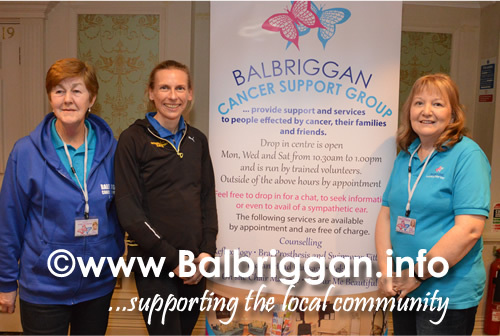 There are pacers for each race, personalised race numbers, chip timing, action photos, MC on the day and refreshments after the event. Goodie Bags for all who register and plenty of spot prizes on the day. Registration closes on 9th March. Run is licensed by AAI. 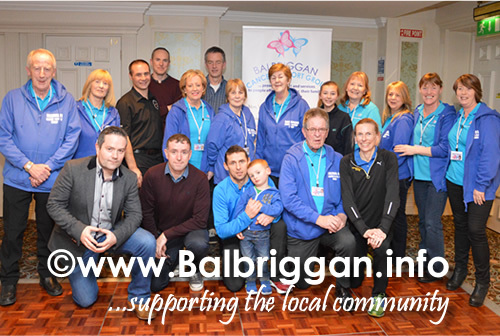 This event is sponsored by Clarion Hotel Group, Balbriggan Crash and Auto repairs, Balbriggan.info and Tayto Park. 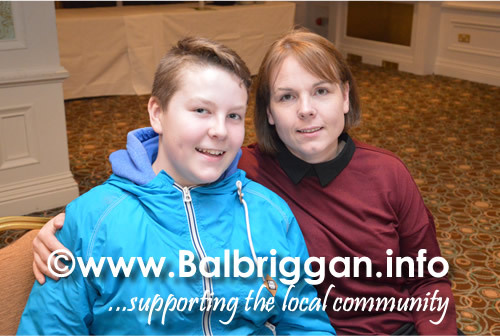 Please support our Sponsors. The third event which is being hosted in conjunction with the White Hart Inn is our cycling sportive on 12th April 2015. 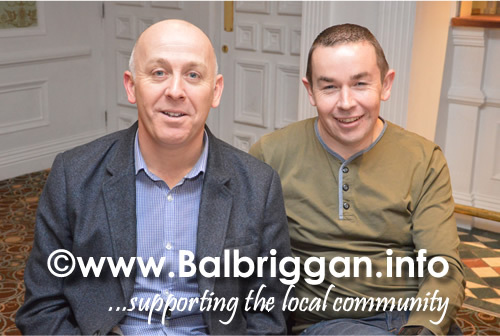 It is with great pride and following a lot of very hard graft we have acquired the services of Irish cycling legend Stephen Roche to participate in the event, another FIRST for Balbriggan. The opportunity to cycle with Stephen Roche in either challenge and afterwards have lunch at 2.00pm followed by a Q&A session which will be hosted by Gerard Cromwell, cycling correspondent of the Independent and the Star and ghost writer of Inside the Peloton the story of Nicholas Roche’s career as a professional cyclist . 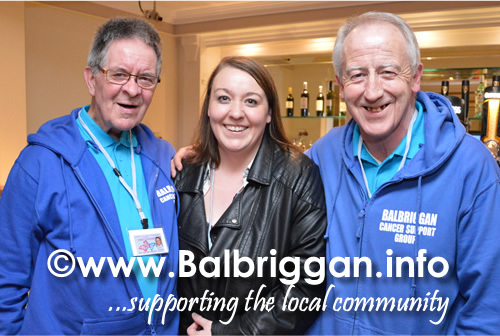 The only other Irish person to win the World Championship road race was Balbriggan man Harry Reynolds who has a road named after him is the location adjoining the Balbriggan Cancer Support Group Centre.